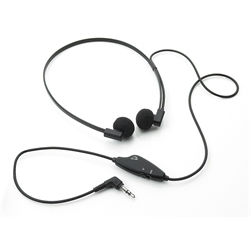 This headset features twin stereo speakers with volume control and stereo/mono switch on a 5 ft. cord. 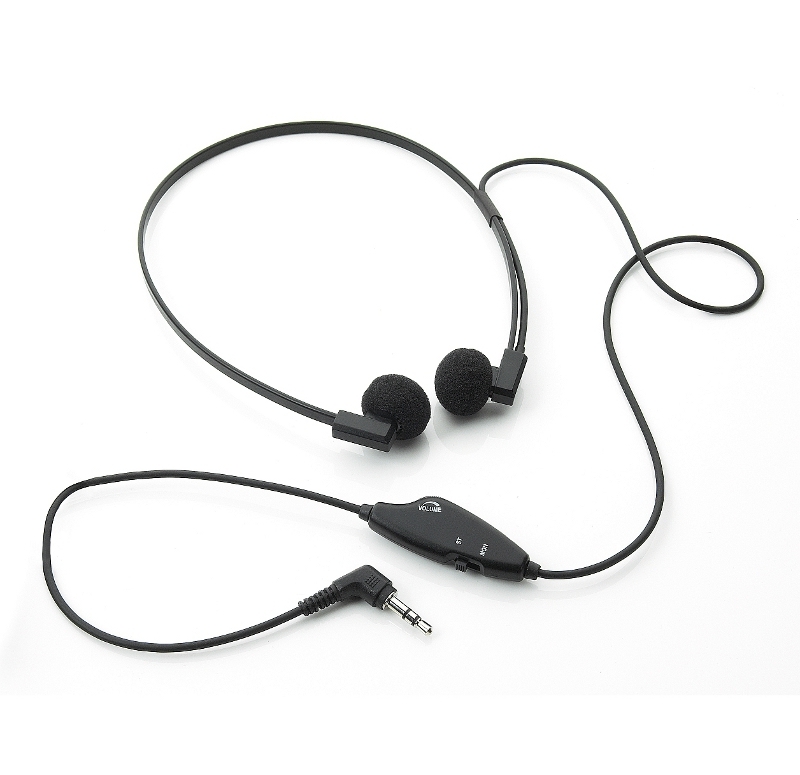 Use this headset with the Express Scribe Transcription Software for listening to your dictations. The Spectra is light weight, comfortable and the finest style of dictation headset available. It's two speakers give balanced and crystal clear delivery and the underchin bow, twin speaker style headset is comfortable and practical.